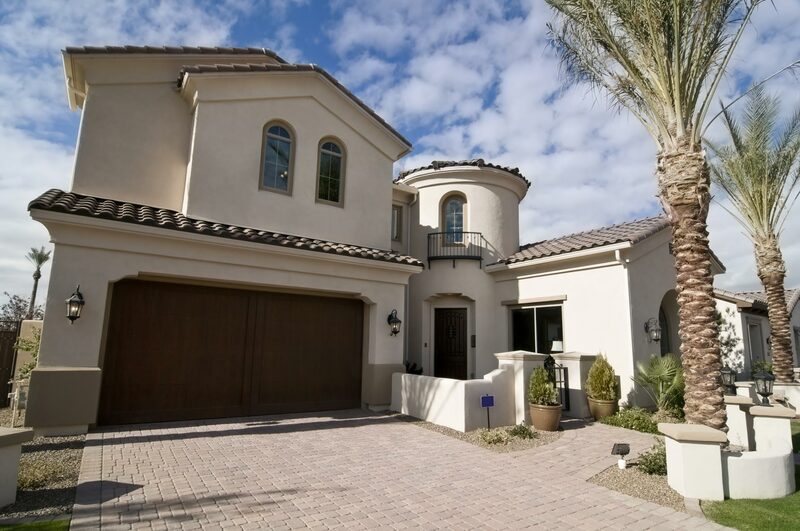 Sky Island Inspections offers comprehensive home inspection services in Southeastern Arizona. I’m an InterNACHI Certified Professional Inspector® and a proud member of ASHI, complying with Arizona’s excellent Standards of Practice for home inspectors. For sellers preparing to place real estate on the market, I encourage you to schedule a Pre-Listing Inspection to address any issues that could prevent an otherwise easy sale. In a Pre-Listing Inspection, I’ll evaluate the property to make sure that there are no major defects that could stall negotiations or drop the value when it comes time for a buyer to make a bid. I offer Commercial Building Inspections for proprietors and investors considering the purchase of a promising piece of property that they would like professionally inspected. I’ll arrive on-site to conduct a full evaluation of the building to assess the overall condition, and to determine if any major deficiencies are present that could impact your investment. After your home is built, I recommend scheduling a New Construction Inspection before the final walkthrough with the builder. I’ll perform a comprehensive examination of the home to make sure common building mistakes are not found, for example: hidden defects such as a lack of insulation at intersections in the ceiling and walls. Before your new home’s 1 or 2-year total warranty has expired, scheduling a warranty inspection is always recommended. Even the most immaculate new homes can exhibit deficiencies in the structure or internal systems months after the move-in date. In a warranty inspection, I’ll carefully examine your home for any defects that should still be covered by the builder. When the weather heats up, there’s nothing more refreshing than a dip in the pool. To ensure that your pool or spa is safe and performing as it was meant to, a Pool and Spa Inspection should be scheduled on a routine basis. I’ll take a careful look at your property’s pool or spa to assess the overall condition and to check that all components are functioning safely and effectively so that you can continue to enjoy your investment for years to come. For a building to remain sound through the wear and tear of time and weather, regularly performed maintenance is vital. In an Annual Home Maintenance Inspection, I’ll inspect your property for any defective components or signs of deterioration that require immediate attention to prevent future issues. I’ll also take the time to offer simple strategies that you can take to maintain the longevity of your home or commercial building. If you wish, I can do an annual maintenance inspection on a scheduled, reoccurring basis. Ask about the AIP-Annual Inspection Program and discount. When even the smallest amounts of moisture enter a building mold is often quick to follow. Mold can severely affect indoor air quality, causing a host of ailments ranging from minor allergies to chronic respiratory illness. When I perform a Mold Inspection, I’ll test your building for any indicators of mold growth so that you can address the problem if present and take the necessary preventative measures to avoid reoccurrence. Although lead paint is no longer used, it can still be found in older buildings. Lead paint is highly toxic, posing a threat to homeowners and their families when it begins to deteriorate and peel. Using a well-trained eye and the necessary equipment, I will test your home or office building for lead and advise you on how to get it safely removed and contained. 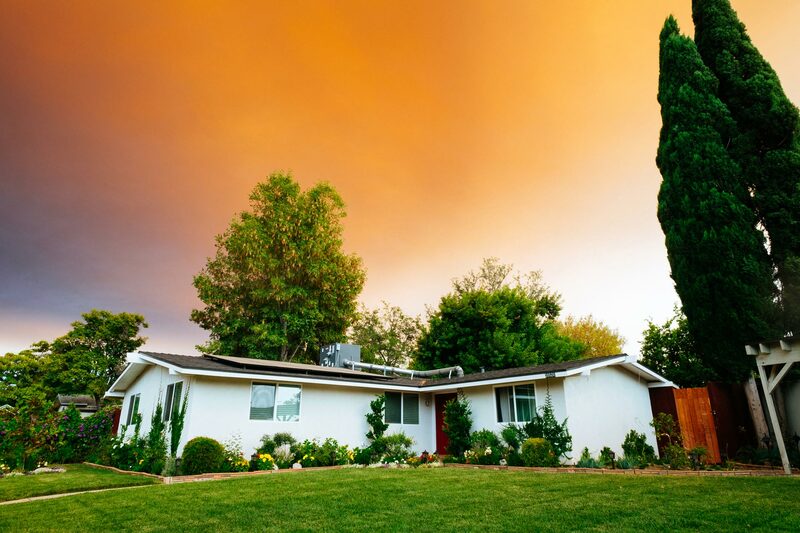 Sky Island Inspections provides dependable home inspection services that give you the knowledge and perspective you need to make a great decision when it comes to buying, selling, or maintaining a residential or commercial property. Request to schedule your home inspection services today!